Green computing is today both a fad and also makes sound business sense, and more and more businesses queue up to embrace the latest this concept has to offer. The successful implementation of green computing, however, poses many challenges. It requires the investment to reap benefits from reduced energy charges and other costs to make the initiative economically viable. The changes resultant from going green have to satisfy the stakeholders, such as users or customers, management or owners, regulatory authorities, and more. This guide offers a pick of the best articles on how to implement green computing successfully. You will learn exactly what is green computing, how to implement green computing, and how such implementations benefit. Save power and money with these green computing tips! Just What is Green Computing? Green computing is using computer resources more efficiently aimed at helping the environment and saving energy. It involves the use of biodegradable products and recycling computer components whenever possible. The concept got a kick-start when the EPA launched Energy Star labeling in 1992 to promote energy-efficient computing equipment and technologies. The cost savings of going green such as deploying energy-efficient peripherals and virtualization technology comes at a high upfront investment, and most businesses decide to go green after making a cost benefit analysis. This article provides a method to calculate the direct cost benefit analysis of green investments, and provides insights into some low upfront investment green options. A green computer is characterized by energy efficiency, low use of hazardous elements, use of recycled, renewal and bio-based materials, longer product life, eco-friendly packing materials, and more. Such devices come with manufacture certifications and ETPAT ratings. The basics of green computing are how much energy it takes to operate a computer, the savings resultant from various improvements vis-a-vis how much such improvements cost. Find out how to calculate the same and save energy and money on electricity bills with some green computing tips. The Energy Star program launched by the US Environment protection Agency in 1992 kick-started the very concept of green computing. Energy Star is an international standard for electronic devices such as labeling products based on energy efficiency. Learn more on how this program works and how equipment qualifies for the Energy Star rating. How Green is Your Company's IT? The first step in adopting green computing tips is to conduct a green IT audit that makes an assessment of the existing energy-efficient practices and inefficiencies in place, and scope for improvements. The article explains how to calculate energy savings by deploying green technology and sheds light on the recommended power savings methods and techniques. Redesigning the units to allow for better ventilation, and ensuring optimal cooling alone for instance results in considerable savings. A green computer network offers considerable savings to companies by reducing the need for staff and consolidating hardware. Ways to build a green computer network is making responsible and educated purchases, using innovative technologies such as virtualization, and educating the workforce. Billing the IT department for the power consumed helps to keep track of savings. Going green is not as easy as it seems. It requires careful planning, doing one thing at a time, making trade-offs, and factoring in regulatory considerations besides adopting energy-efficient tips, recycling, and more. The most effective green strategies are those which extend to the complete product life cycle, such as marketing, and remain sustainable. Top Green Business Practices: Is Your Company Using Them? The use of eco-friendly equipment and systems, energy audits, digitization, recycling, telecommuting and teleconferencing and more rank as the time-tested green business practices. Organizations would also do well to ensure compliance with industry standards such as deploying Energy Star rated devices, acquire LEED certification for buildings, and more. Green technology is constantly evolving, and organizations need to not just educate themselves about contemporary practices, but also keep updating knowledge. The biggest direct benefit of green computing is considerable savings on energy costs. 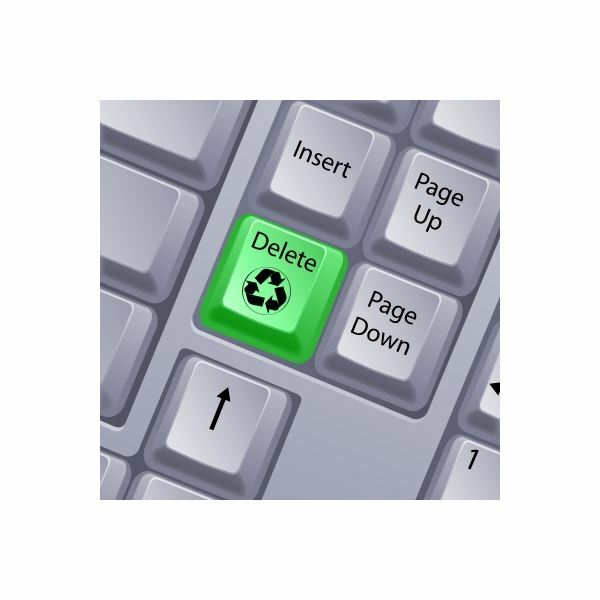 Two simple to adopt green computing tips that make a huge difference are adopting eco-friendly search practices and customizing the computer's power management settings. Use the tips found here to jump start your green initiative. The best way to understand how to save power and money with green computing is by looking at what the pioneers did and benchmark as relevant. Companies such as Highmark, Discovery Communication, First National of Nebraska, Inc., Perkins and Will, and even Snohomish Public Utility District have all innovated green computing practices. Their methods remain time-tested, proven strategies to effect considerable savings. This insightful interview with Ben Hall of VIA technologies sheds light on how this industry giant adopted green technologies, and how such measures help the environment and result in savings for the end customer. VIA has taken the lead to launch energy-efficient processors and contributes its mite to make customers aware of energy-efficient methods and practices. One point to ponder from this interview is the fact that the green cause is best served by upgrading devices only after they reach the end of their useful life or are no longer able to perform the tasks they were designed for. Until then, there are other ways to engage in eco-friendly computing. Solar powered keyboards, wooden headphones, home office recycling centers, green hard drives, LCD monitors, wireless monitors, carbon footprint meters and other devices rank as the top green technology gadgets that not only help the environment but also allow for considerable savings on recurring costs, justifying the slightly higher upfront investment. Power usage monitoring helps in identifying sources of waste and focuses efforts on achieving green computing objectives. Installing devices such as P3 Kill-a-watt, eMonitor, Enegry Detective, Conserve Insight and more serve these purpose, and the savings generated justifies the investment, especially for data centers and businesses which use considerable power. A solar bag is not just a good green gadget but also a convenient way to charge a laptop when on the move. This article reviews the top five solar bags now available on the market: These include the Voltaic Generator Solar Laptop Charger, PREPARED.PRO Solar Laptop Bag, Solari Solar Laptop, The Road Warrior Laptop Case, and the Element5 Mini L. Compare and contrast the price specifications of these gadgets, understand the pros and cons of each, and make an informed buying decision. With green computing becoming a fad, several myths regarding energy savings make the rounds. 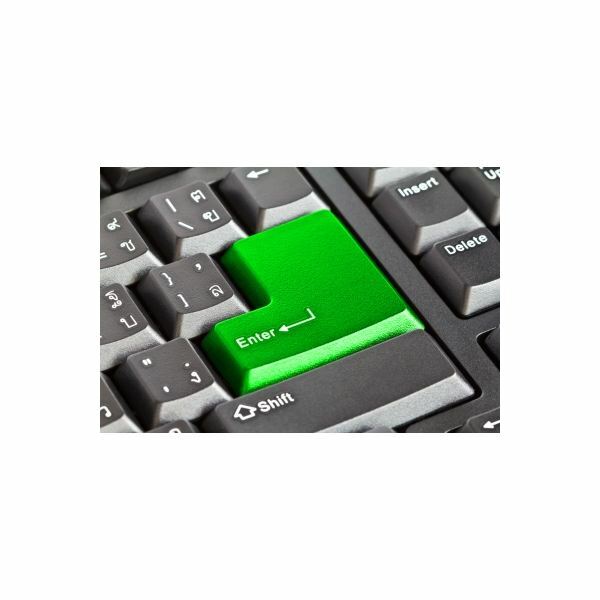 Adopting effective green computing practices requires sifting through myths and realities. This interesting article does exactly that by reviewing such popular myths and debunking them! For instance, contrary to popular impression, a screen saver does not make any difference to energy savings, and buying a new energy-efficient computer may not exactly be a sound environment friendly move! As concerns of environment degradation grows, the future of green technology is sure to witness legislation and regulations that make green computing mandatory rather than optional. Side by side, further developments in technology, especially carbon free computing and advancements in recycling technology, will make green computing even more beneficial and cost-effective. These green computing tips allow users to save even more power and money. Join the discussion! Use the comments section that follows each of these articles to engage the author or editor, contribute your say, seek clarification, or request additional information!